‘Brook’s Under 9’s took the short trip to Cromer Field to take on Hornchurch. 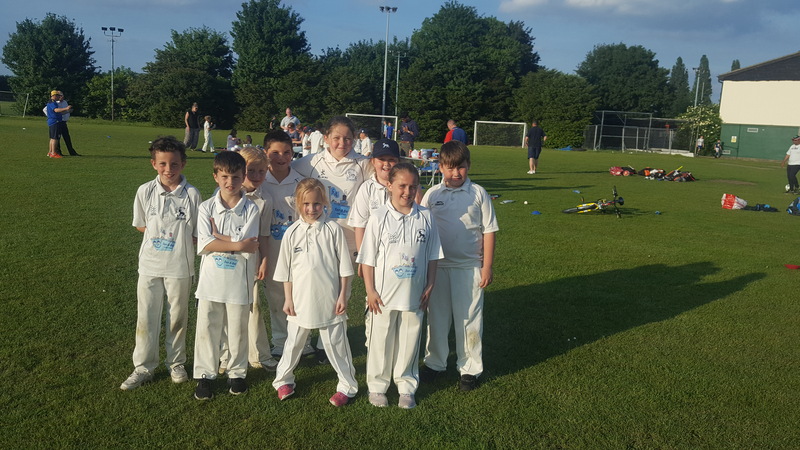 The visitors were boosted by entertaining early knocks from Rishan Srividyanandan (7) and Maggie Sleight (5) to keep the scoreboard ticking over. Yadran Srividyanandan made two visits to the crease and his first scored an impressive 26 only to bettered by his second appearance at the wicket where he accumulated 31. Sriraman Srividyanandan added a useful 6 as ‘Brook closed on a net 300 after 20 overs.